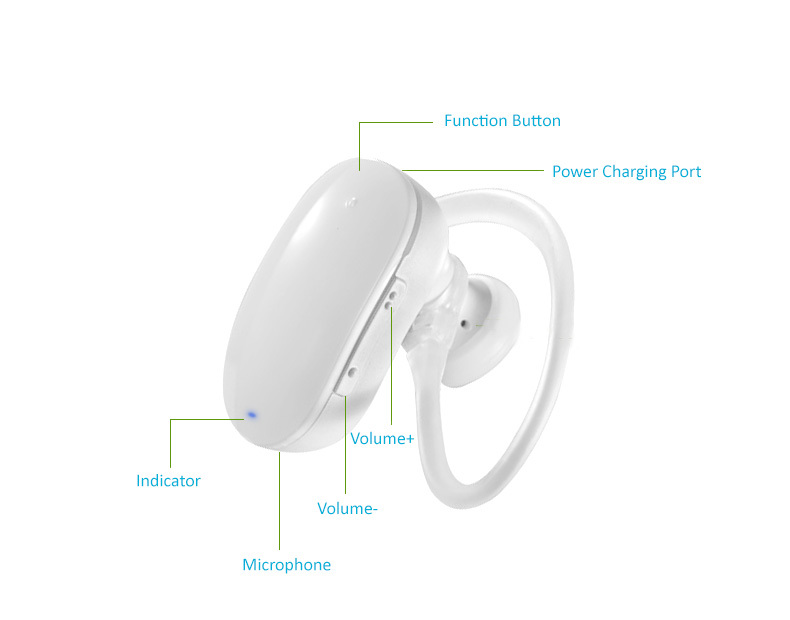 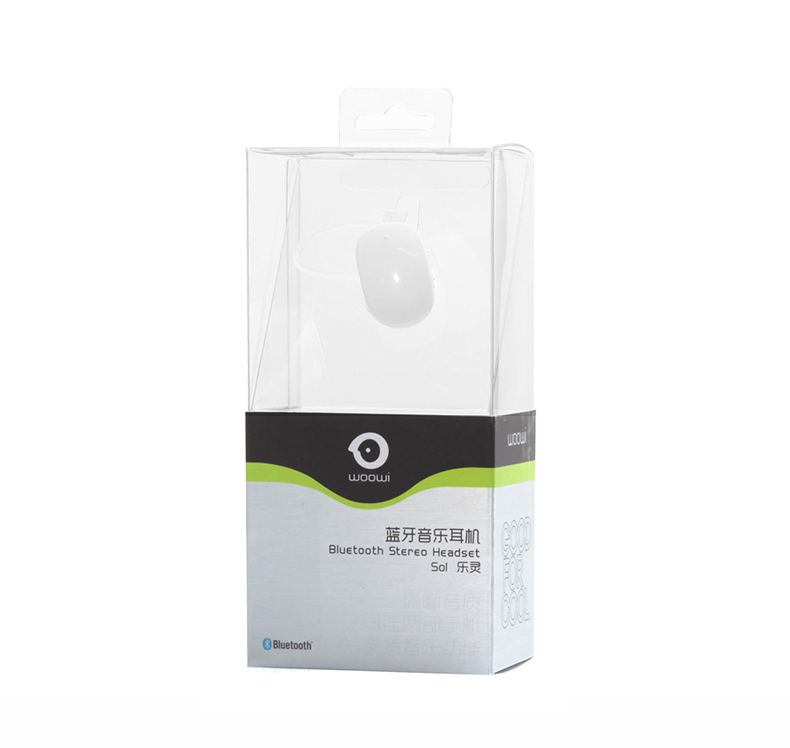 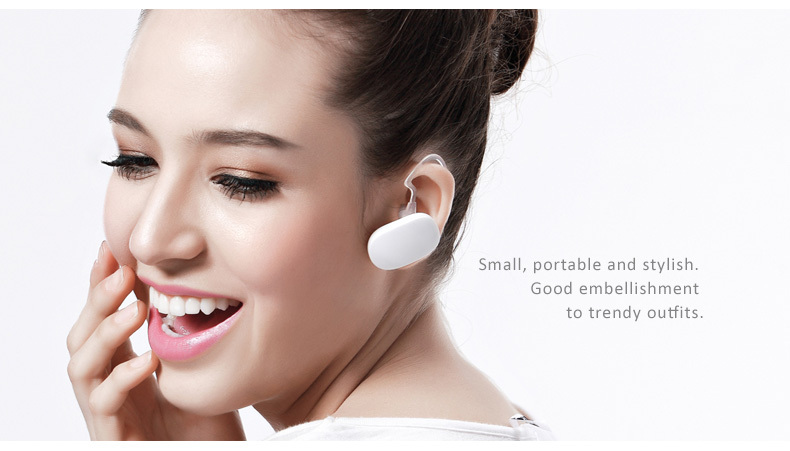 Home › woowi Bluetooth 3.0 Wireless Headset, Headphone. 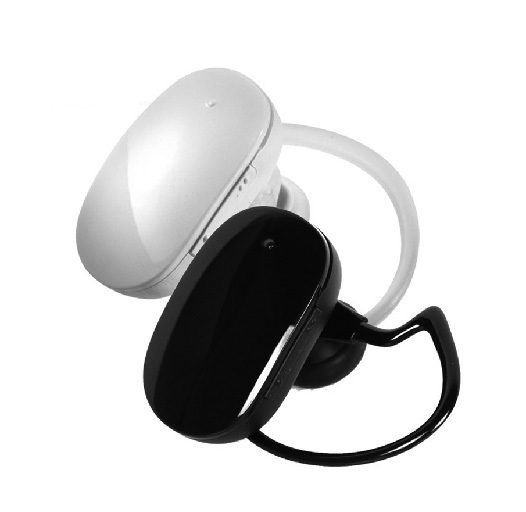 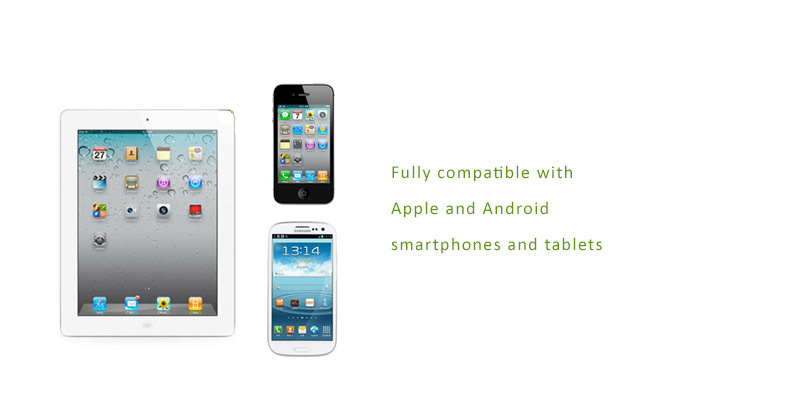 Mini size design for listening music answering phones with ease. 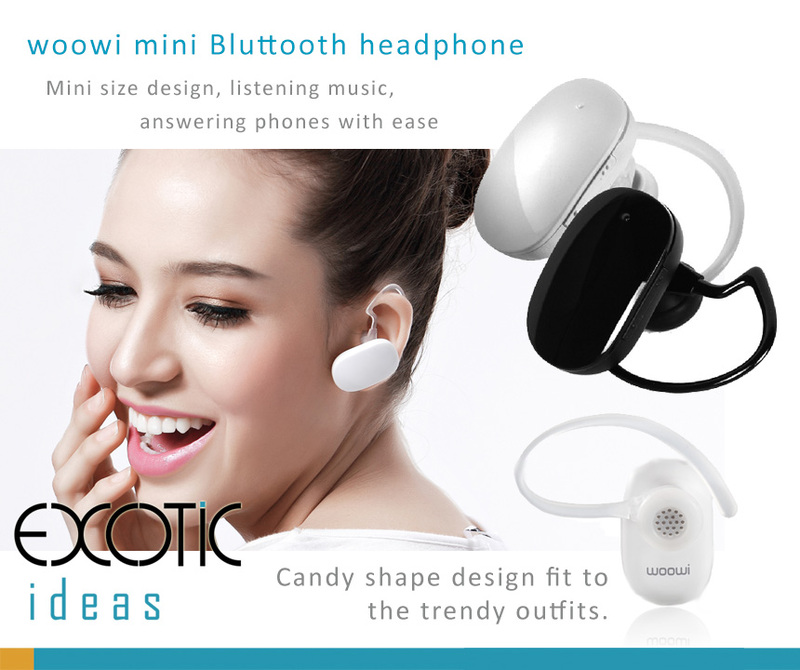 Candy shape for trendy outfits. 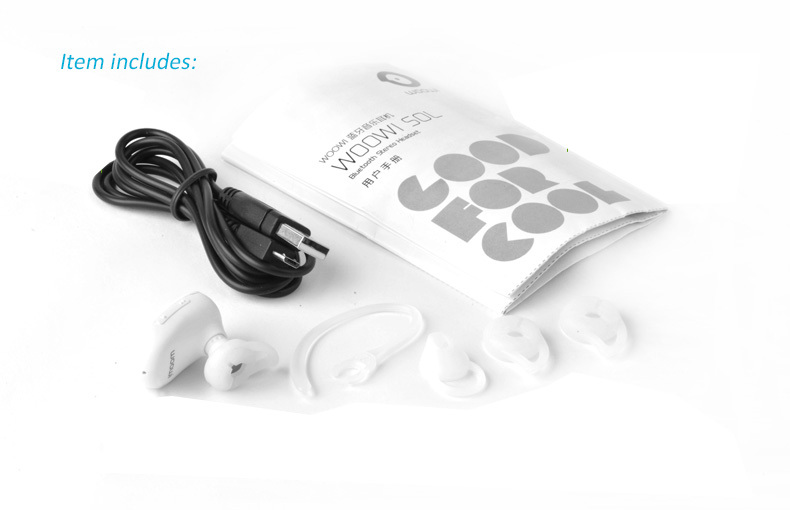 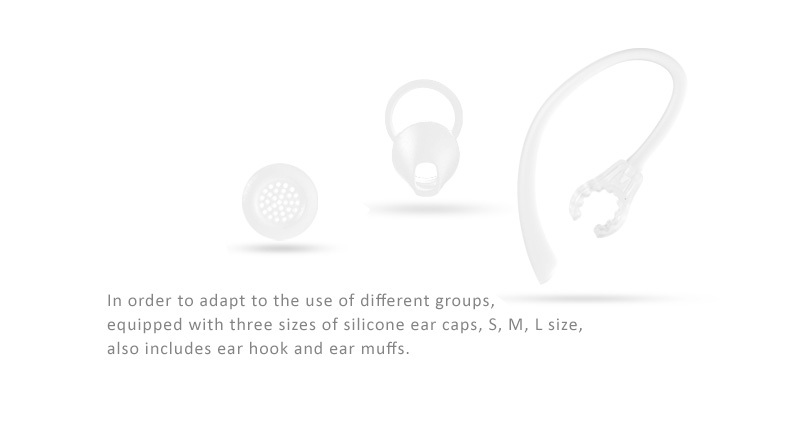 - Includes three sizes of silicone ear caps, S, M, L size, also a ear hook and ear muff.